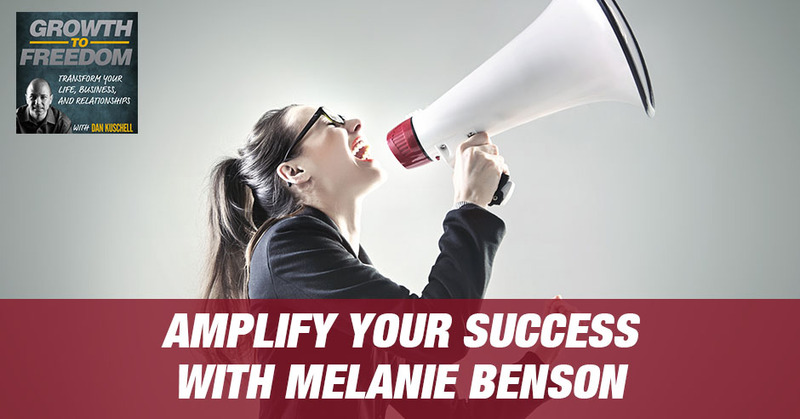 Melanie Benson is a profit amplifier and has a gift for guiding fast-paced, mission-driven entrepreneurs to thrive in their small business. Melanie hosts the weekly podcast, Amplify Your Success, and is the author of Rewired for Wealth. She is on the Executive Team for the Women Speaker’s Association as well as is Council Chair for the Association of Transformational Leaders. 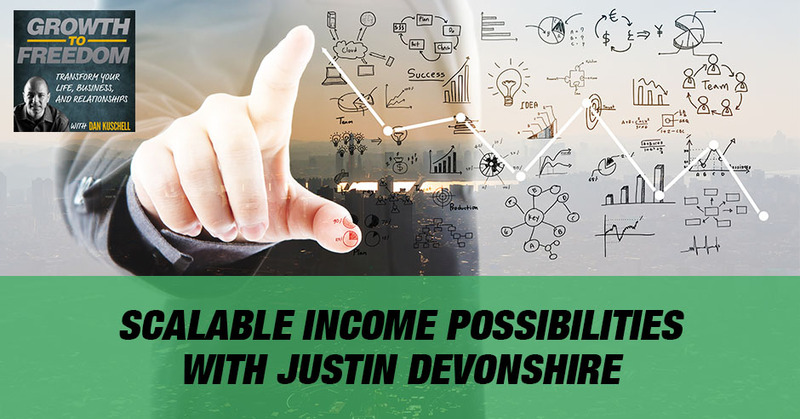 Melanie can quickly identify what derails entrepreneurs from productivity and progress, ultimately freeing them to scale their influence and income without overwhelm. Melanie shares that it’s a journey, and having clarity and having really good tools is a big part of being successful. Attracting business clients can be overwhelming, complex, and have a high cost in business. 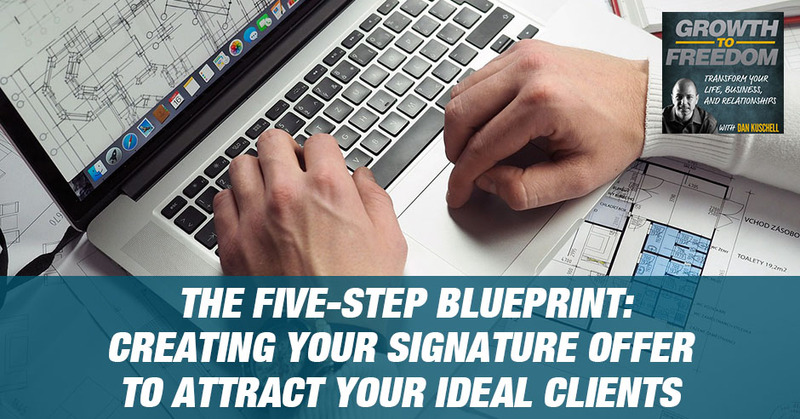 The Five-Step Blueprint is for consultants, coaches, authors, influencers, and service professionals who wish to attract more business clients. Attract your ideal, right fit clients using it, all while using your own customizable framework. Ask yourself, “What do I want to be known for?” You have a lot of underutilized assets in your brain, a process. You just need to unpack it.